Made by Google 2018 saw the launch of the Pixel 3 and Pixel 3 XL, Google Home Hub, and Pixel Slate. Coinciding with this annual event, Google updated the list of brands taking part in its Made for Google program, giving us hints at accessories that are coming soon. Last year, Google introduced the new Made for Google program, whereby companies can get their accessories certified as working well with the Pixel and Google Home. While it hadn’t really hit its stride in 2017, this year things seem to be picking up with 18 new brands added to the official Made for Google directory. Today, we’re taking a look at those brands, who they are, and what we can expect them to release. Not all of these brands have immediately announced their new products, so some healthy speculation is required. 3M has made scratch protectors that also black out the screen when viewed from an angle for Google phones as far back as the Nexus 5X. A screen protector for Pixel 3 and Pixel 3 XL may be included as the list entails, but with a company such as 3M, we can’t be sure until an official announcement. Earlier this year, 3M joined Google and other brands in the Universal Stylus Initiative, but I doubt that’s what we’re looking at in this case. Bigben is a French (not British, despite the name) company that makes video game console and smartphone cases, as well as accessories. They have a line of attachable Bluetooth game controllers, aptly named “Gamephone Controller,” at the intersection of these markets. One of these is likely to be their Made for Google offering, marking their first accessory designed for a Pixel device. Bondir is the first brand that fits a theme I’ve noticed across some of the new Made for Google partners: brands that almost exclusively made Apple accessories. Bondir certainly knows how to make a stylish case and I’m excited to see their vision for the Pixel 3. Gamevice is known for their attachable gaming controllers that work via USB-C. Their newest controller works on the Pixel 2 and Pixel 3 phones (including the XL models), and offers a 3.5mm headphone jack powered by a built-in USB DAC. The Gamevice controller for Pixel 2 and Pixel 3 is available now on the Google Store. Japanese case maker Gourmandise offers designs for a variety of devices from an even wider collection of brands including Disney, Star Wars, Spongebob and Pokémon. Their Made for Google product hasn’t been publicized yet, but it will most likely be another set of Japanese exclusive cases for the Pixel 3 and 3 XL. Here’s hoping for a dope Pikachu case. GRAMAS, another Japanese case maker, has unveiled their line of Pixel 3 and Pixel 3 XL cases and screen protectors, including an interesting set of “leather book cases.” It’s really exciting to see how many Japanese brands Google has gotten involved with the launch of Pixel devices in the region. LuMee is an interesting brand, offering phone cases with built-in lights. The target audience being makeup artists, or anyone who wants better lit selfies and photos. LuMee primarily designs cases for iPhones, so their creation of products for the Pixel 3 will be a welcome addition to the Made for Google line. Well known battery maker Mophie has joined the Made for Google program. In addition to traditional battery packs, Mophie designs battery cases for phones that can extend your work or play time while still being Qi compatible. If this is indeed what Mophie has in mind for the Pixel 3, I hope that it could perhaps still be compatible with the Pixel Stand functionality. Nothing has been officially announced yet, so we’ll have to wait and see. Another designer of cases almost exclusively for the iPhone, Nomad, has unveiled a pair of high-quality leather cases for Pixel 3 and Pixel 3 XL. 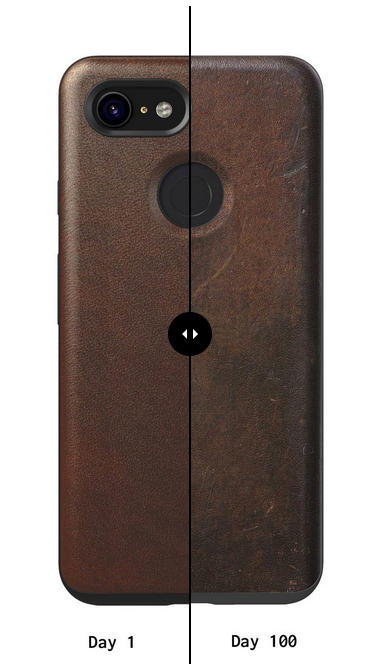 Nomad claims these cases, created using Horween leather, are designed to patina naturally, such that each case slowly becomes one of a kind. The last brand on our list, Sonix, more so than all the others, seems focused on the female audience, and, once again, previously catered almost exclusively to iPhones. A noticeable factor of Sonix’s cases is that they try to let the underlying design of the phone still shine through, the Apple logo in the case of the iPhone. 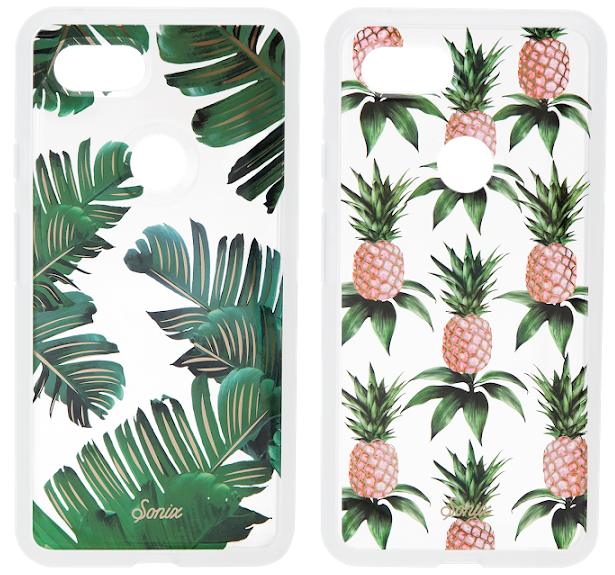 This trait continues with their new Clear Coat Cases for the Pixel 3 and Pixel 3 XL available for pre-order on the Google Store in designs like Bahama and Pink Pineapple. 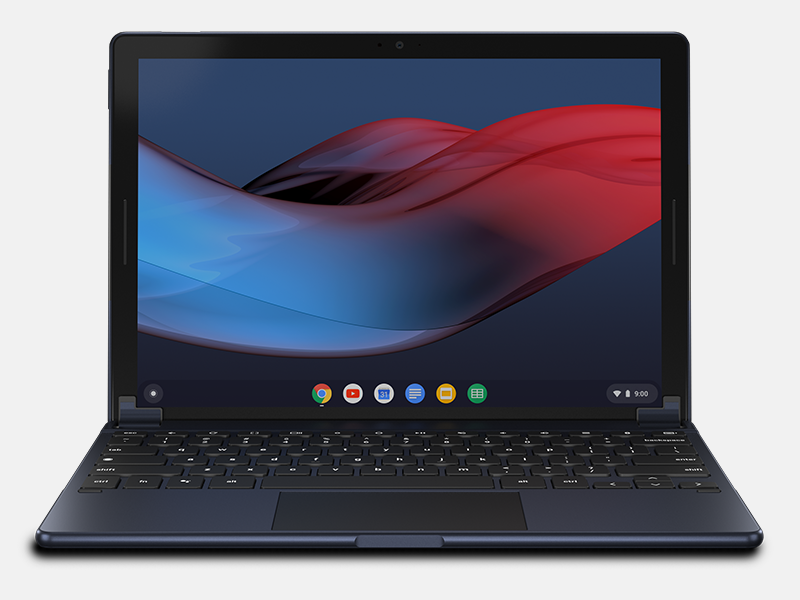 Our dedicated readers are sure to recognize the Brydge name, given our extensive coverage of their (inadvertent) place in our discovery of the Google Pixel Slate. Now that the Pixel Slate is official, so too is the Brydge G-Type keyboard. It’s interesting to note that the leak also indicated a desktop style wireless keyboard for Chrome OS, which has not been announced yet. For that matter, we’re not even sure what device such a keyboard would be for. There’s a lot of unanswered questions here, so we’ll be keeping an eye on this company going forward. Considered the gold standard for workplace device security, Kensington, has also been added to the Made for Google directory. Kensington’s product lines are too varied to guess at what their Made for Google contribution could be. Generally speaking, though, it’s likely to be an accessory for the Pixel Slate, given the company’s history with docking stations and locking cases for the Microsoft Surface. Logitech has made keyboards, mice, speakers, and more for everything from PCs to video game consoles, and of course smartphones, since the 80s. Surely, it was only a matter of time before they created their first Made for Google accessory. While nothing has been officially announced, I think Logitech would be a perfect match for the Google Pixel Slate. Technically, Logitech owns Jaybird who is also featured in the Made for Google directory, but they are listed separately. That being the case, I will, for now, assume that to be intentional. Last month, Jaybird, a Bluetooth headset brand that specializes in athletic accessories, released their new Tarah headset with Made for Google certification. Our fellows at 9to5Toys got their hands on a pair and absolutely loved them. They are available for purchase on the Google Store. Audiophiles everywhere will be pleased to know that Master & Dynamic is also joining the Made for Google program, in their own way. Rather than make dedicated headphones for the Pixel 3, however, the company seems to be opting to make a special USB-C to 3.5mm cable, competing with Google’s own adapter. While this is intended for use with Master & Dynamic’s own headphones, there should be nothing stopping it from working with other headphones. 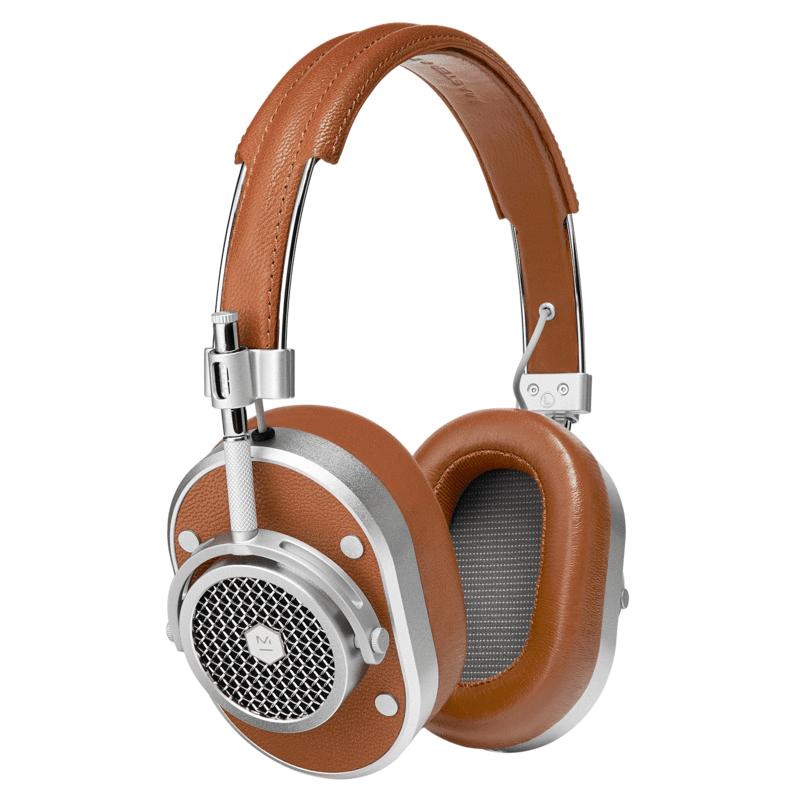 This item isn’t available for sale yet, as Made for Google page offers a broken link to the item on Master & Dynamic’s website. 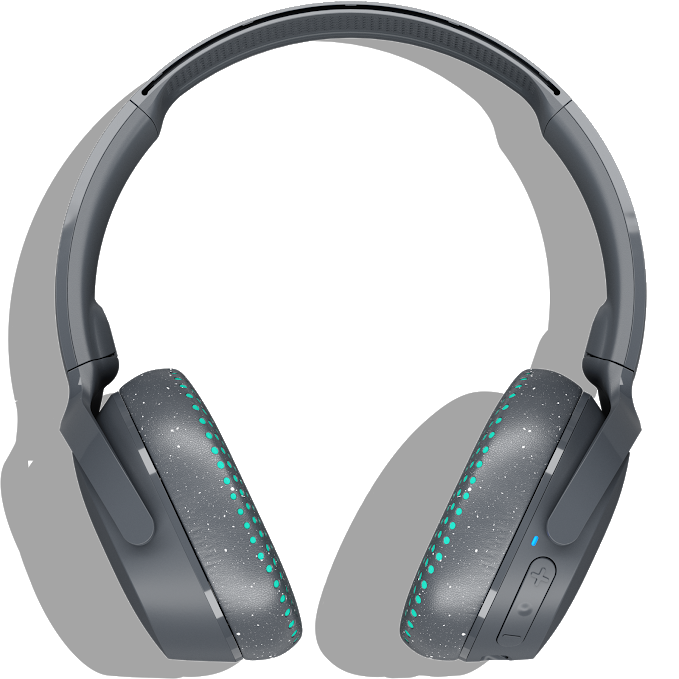 Skullcandy is a brand known just as much for the style of their headphones as for the sound. (I’m actually a bit of fan of some of their styles.) Their Riff Bluetooth headphones and Method sport Bluetooth headset are now both available for sale in the Google Store. Not everything Made for Google is a device accessory. This is the case for GE’s offering, light bulbs. Particularly, smart bulbs that can communicate directly with the Google Home and Assistant. 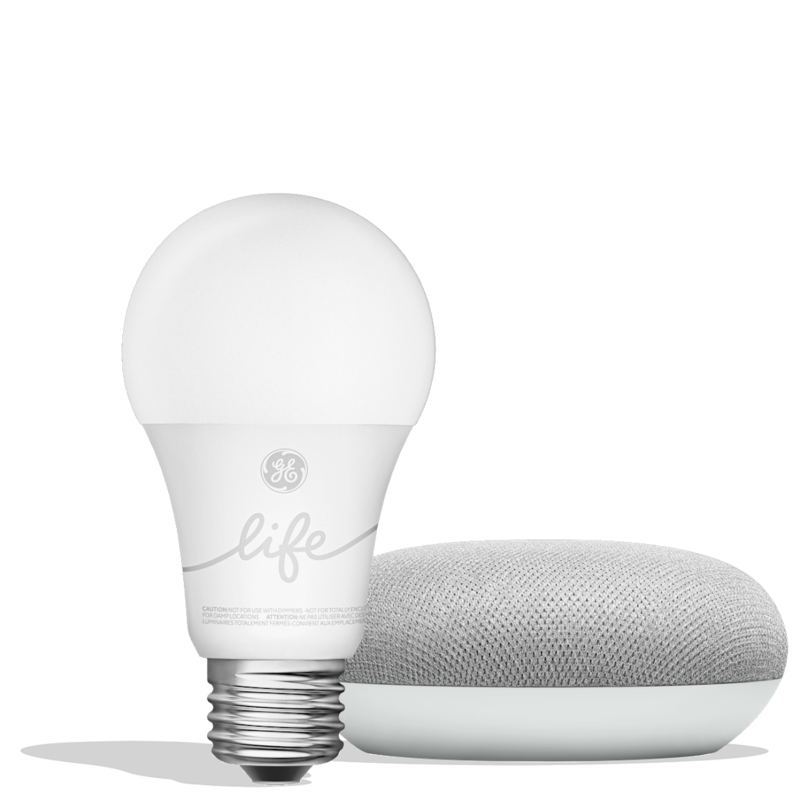 A Smart Light Starter Kit bundling one of these bulbs and a Google Home Mini is available now on the Google Store. As we learned earlier this week, Ninety7 has released a new portable battery base for the Google Home Mini, the JOT. The successor to their earlier LOFT base for the full-size Google Home, JOT boasts 8 hours of battery life. Reading through this list, it’s clear that Google is really trying to cover their bases. Gamers, fashionistas, makeup artists, audiophiles, and enterprise customers have accessories designed for them, coming from companies around the world. The Pixel phones still have catching up to do compared to the iPhone’s accessory dominance, but Google is clearly getting involved in the process. One thing is for sure, when my Pixel 3 comes in, I’m going to have a tough time deciding what to use with it.